Welcome to the Baldwin Subaru website, where you can browse a huge entire inventory of new Subaru models, including the Impreza, Forester, Outback, and more. Along with our selection of new Subaru models, you'll also find a variety of quality used cars for sale at our dealership. 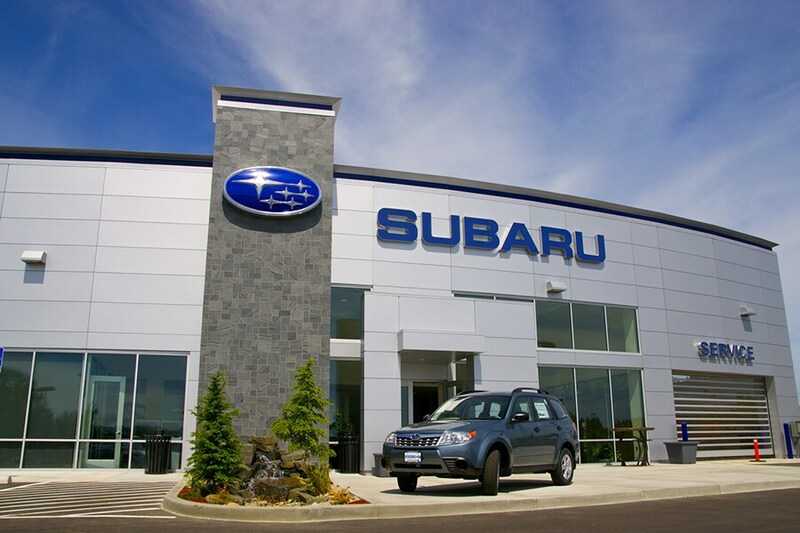 To speak to an associate of Baldwin Subaru now, you can reach us at our number above. Baldwin Subaru provides quality vehicles from Subaru to the New Orleans, Mandeville and Metairie area. Our large selection ensures that we have a vehicle for everyone, no matter what it is you're looking for. At Baldwin Subaru, choose from all of the most popular new Subaru models. When you visit our Covington Subaru dealership you will find the new Impreza WRX, Tribeca, BRZ, XV Crosstrek, Outback, Legacy, Forester, Impreza and more. The Baldwin Subaru sales team is ready to answer any of the questions you have about a particular model. For everyday low prices and a huge selection of Subaru certified cars, new cars and pre-owned used cars in Covington, make us your Subaru dealer today. If you're looking for a used car in Covington, we have a large inventory of used cars for sale to choose from. Not all Subaru dealerships in the city have as huge selection of vehicles to offer. From used cars, trucks, motorcyles, rvs, sport utility, SUV vehicles to mini-vans, our selection has something for every person and need. Baldwin Subaru inventory of quality pre-owned vehicles has people from all over the South coming to our Subaru dealership. We offer great deals on our pre-owned cars and certified used cars and can help you get a car loan today. Among used Subaru dealers in Covington, Baldwin Subaru stocks an extensive inventory and can provide the excellent service you demand. So if you're looking for a used car or a certified pre-owned Subaru in New Orleans, Metairie, Mandeville or Covington, come see us today. Are you searching for auto finance such as a car loan or Subaru lease in Covington? Let the finance professionals at Baldwin Subaru help. We'll work with you to find the car loan that best fits your budget when buying a new or used car from us. Even if you've had credit problems in the past we can provide financial assistance. Come down to 1730 N Highway 190 and speak to one of our financial professionals. An affordable car loan or lease is within reach at Baldwin Subaru. You can get original Subaru car parts and professional auto service or car repairs in Covington from the experts at Baldwin Subaru. If you're looking for vehicle maintenance, auto repairs or auto parts, visit our dealership for the professional service you deserve. We're located at 1730 N Highway 190, Covington Louisiana or you can call us if you have any questions. We hope to have the opportunity to meet you soon at our greater Covington Subaru dealership. Our helpful staff is always available to answer any questions you may have about purchasing a new or used car, financing, car loans car repair or car parts. Call Baldwin Subaru today or stop by our Subaru dealership located at 1730 N Highway 190. If you are wondering how to get to our Subaru dealership from Metairie, New Orleans or Mandeville, click here for directions. Don't hesitate to get in touch with us by visiting our Contact page.